Good Morning…. rise and shine at 5:45 am ET to see the sunrise. 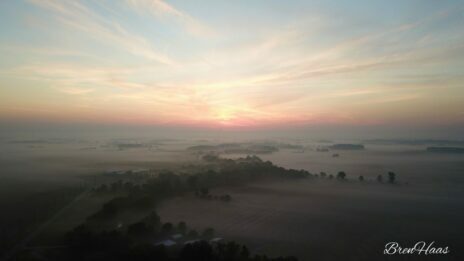 In this post, I share The Sunrise Captured with Drone Above Fog. Some of my favorite photos from this mornings drone flight. 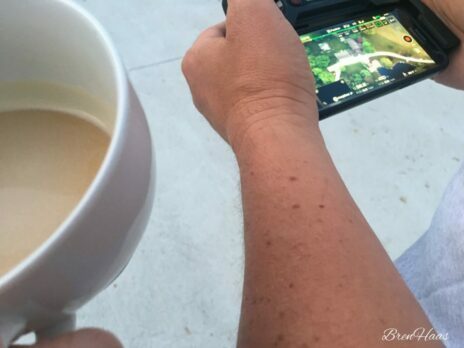 Coffee on the deck as we enjoyed the sunrise on the content being captured on the drone monitor (via the android phone). 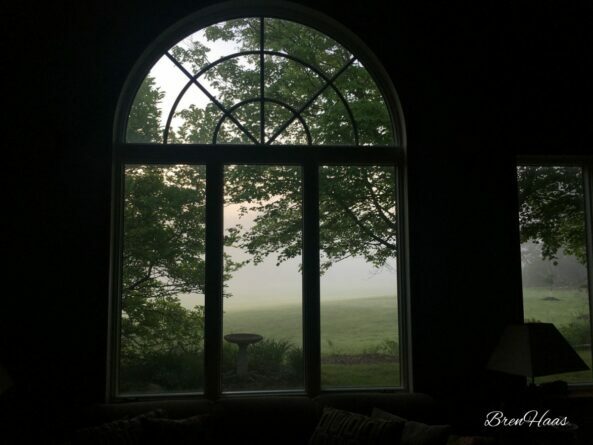 The fog lifted quickly in the fields and our front meadow. 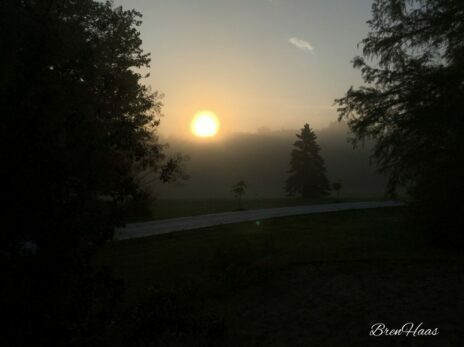 By 7 am ET we could see the ball of the sun coming up over the trees in the front meadow. Enjoy and be sure to click on the PINTEREST share below. Support my site and share with your friends so they can stop by. My husband is the pilot of this [eafl id=”29723″ name=”DJI Mavic Pro Platinum Drone” text=”DJI Mavic Pro Platinum Drone”]. It is one of the quietest drones on the market and the battery life is amazing. It’s my husbands’ new toy and I am hoping after he gets a few more fights under his belt he might let me fly it! 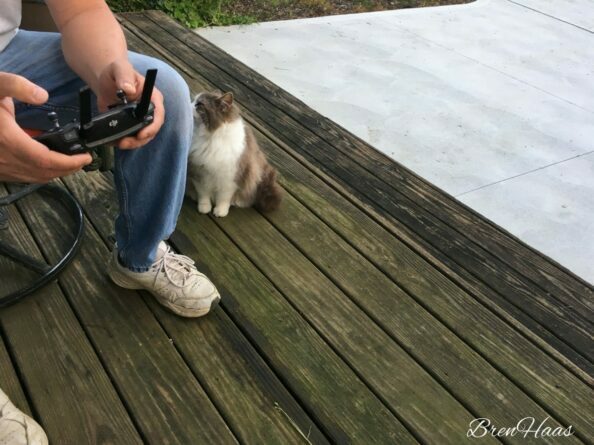 (grin) This is my husband’s 2nd drone. He decided to upgrade because the battery life on the Mavic Pro Platinum drone is AWESOME! Be sure to click below and PIN me! 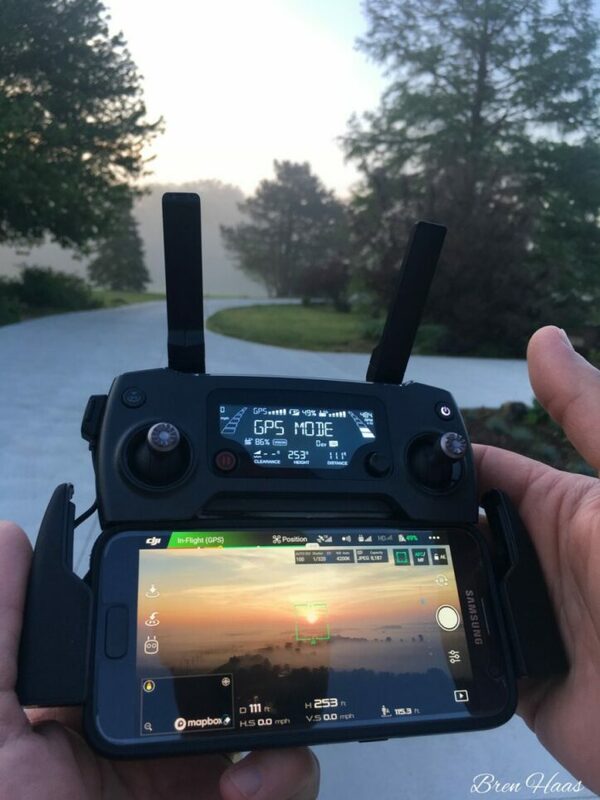 What a great way to start the day… with you all and a drone sunrise capture! Be sure to comment below and let me know what you thought of the video. I would also love to hear more about what you would like to see on my site so stop by my contact page and leave a message.